The Việtnamese community, especially that of Queer and Trans, has been forced to live in fear and silence due to the repercussions of the US war in Southeast Asia. A disproportionate number of Vietnamese immigrants struggle to assimilate due to racism and systemic oppression. While intergenerational relationships have been weakened by war trauma, language barriers, and cultural differences, Queer and Trans (QT) Việtnamese Americans find it particularly challenging to heal from the compacted trauma of war and marginalized identity. We found QTViệt Cafe as an opportunity to collectively heal and raise our voices against prejudice, systemic oppression, and marginalization of the Vietnamese immigrant and QTViệt community. By bringing Queer and Trans Vietnamese children back into the kitchen with our elders, we create a safe space for QTViệts to gather, speak out, and honor our rich cultural traditions and stories. 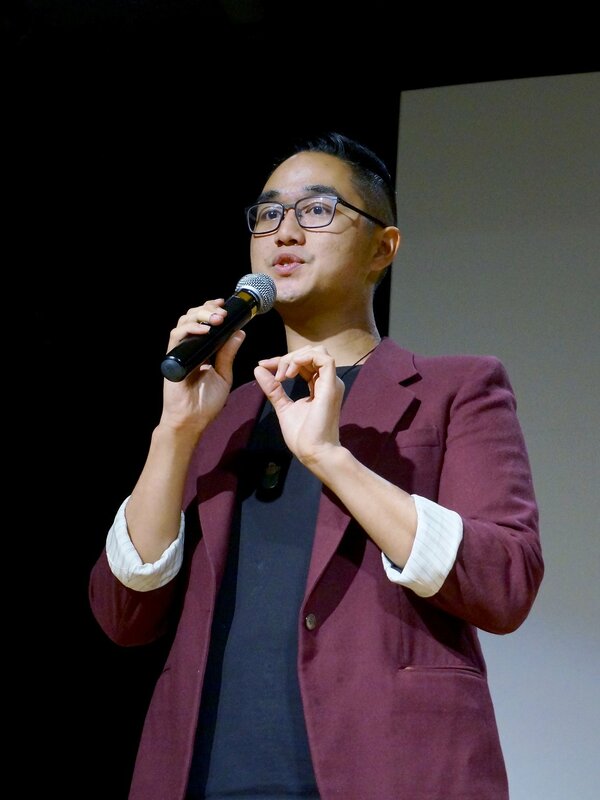 Our work is a production of many hearts, minds, and hands, centered in Queer and Trans Vietnamese narratives. As a collective, we work together year-round to provide delicious Việtnamese food at pop-up events, Intergenerational Feast of Resistance during Tet (Lunar New Year), and "Paris by Night" arts showcase for QTViệt artists to perform and speak their truths. Our collective grows as our roots deep and stretch. There’s a place for everyone to experience QTViệt Cafe as a collective member, a kitchen volunteer, or an audience participant. We invite you to engage with us wherever your heart calls. We are proud to organize as a worker-owner cooperative, where QTViệt Cafe is owned and self-managed by its members. Members decide their own work in supporting the needs of QTViệt Cafe. Additional profiles will be added soon!